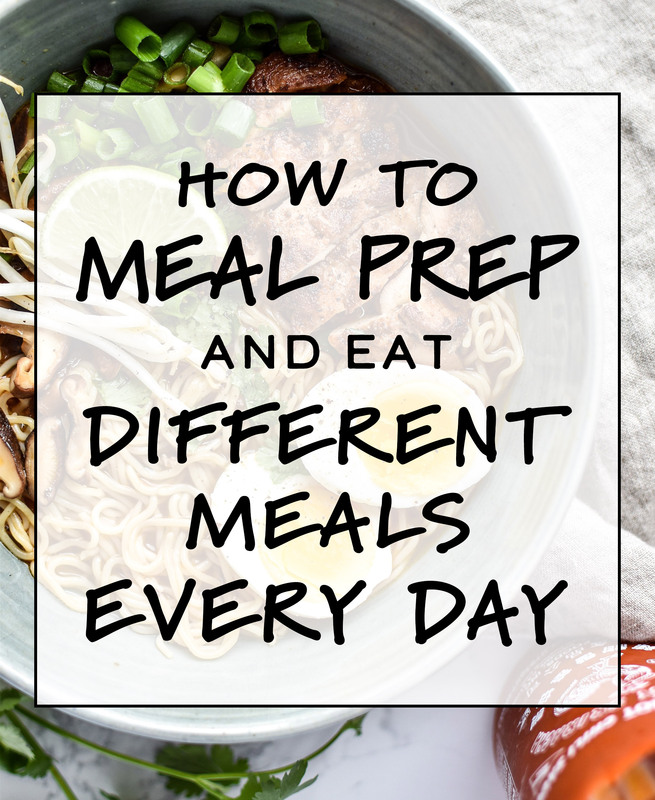 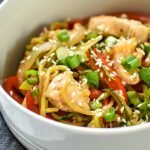 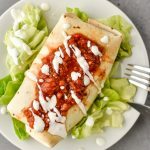 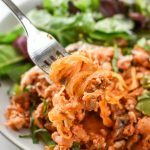 If you’re just starting out with meal prep, it can be intimidating to navigate the grocery store aisles and try to determine what kinds of foods reheat well, or which foods are versatile enough to keep you far away from meal prep boredom. 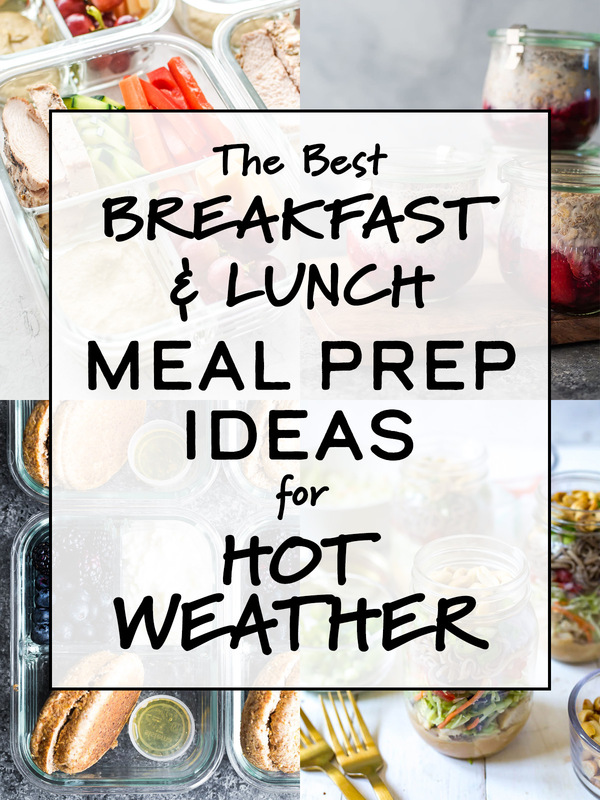 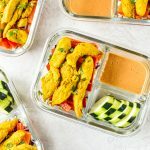 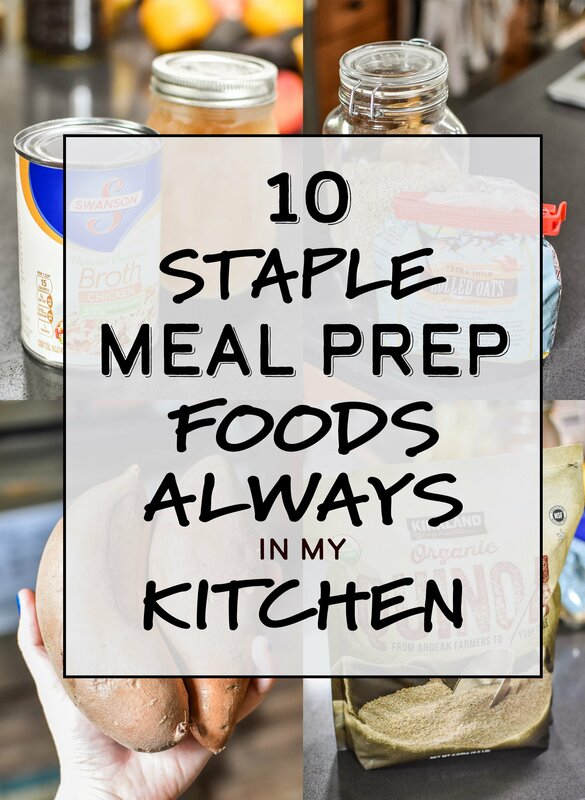 To give you a little head start in this department, I did a quick pantry walk-through and found 10 Staple Meal Prep Foods Always in My Kitchen (+ recipe ideas for your next meal prep session!). 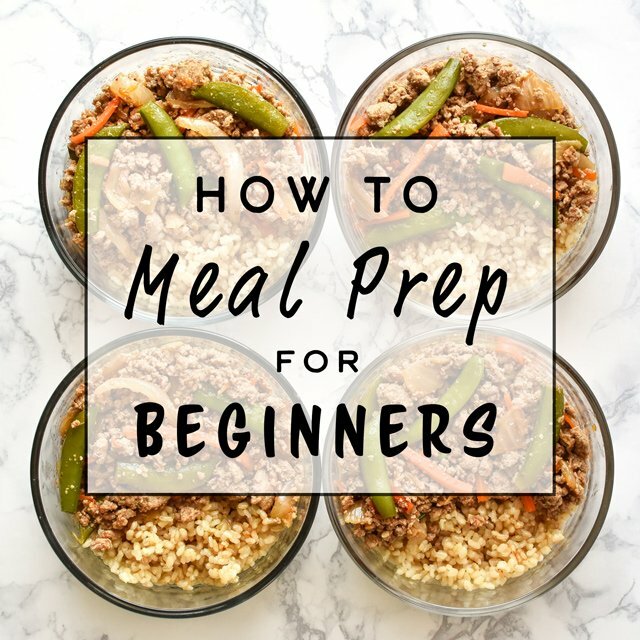 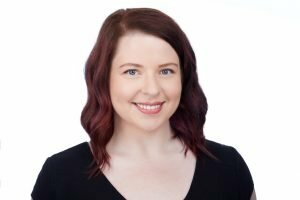 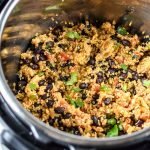 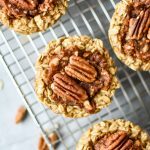 This Sunday is Earth Day, and I thought it would be very appropriate to share a few ways you can be friendlier to the environmental while you meal prep. 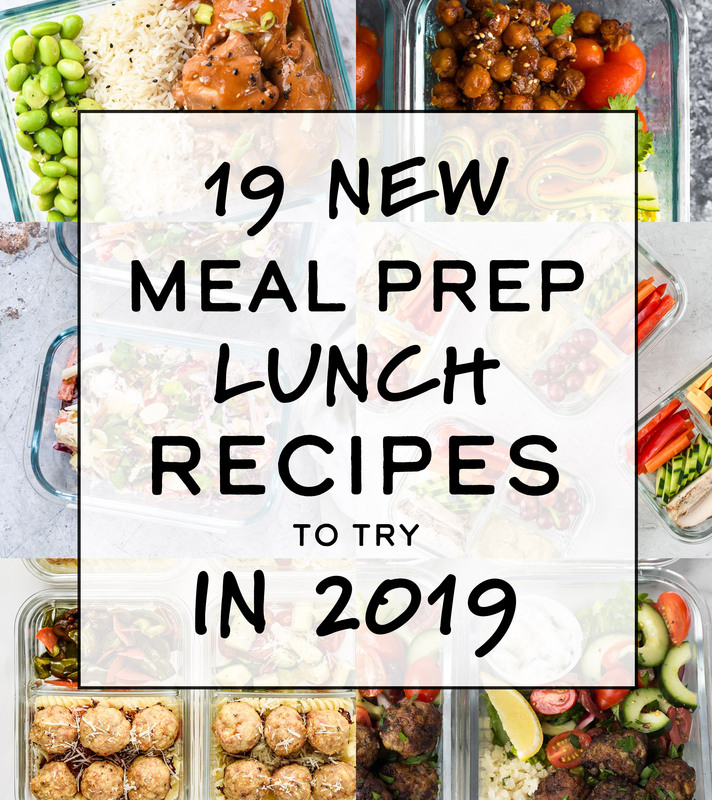 Cooking your food at home is a great first step in the quest to be more environmentally friendly, but there’s always more we can do! 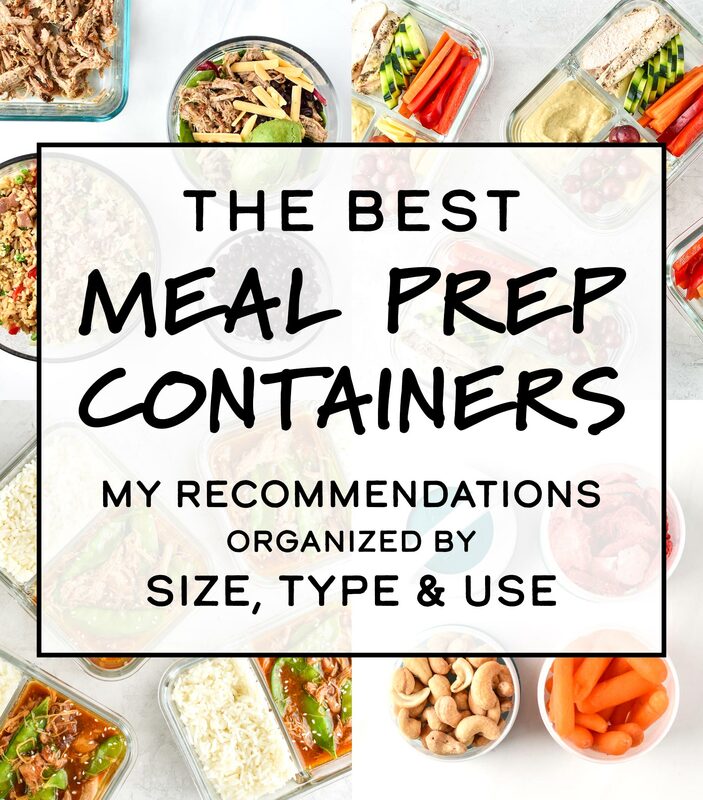 And I promise it’s easy to incorporate some of these steps into your meal prep routine. 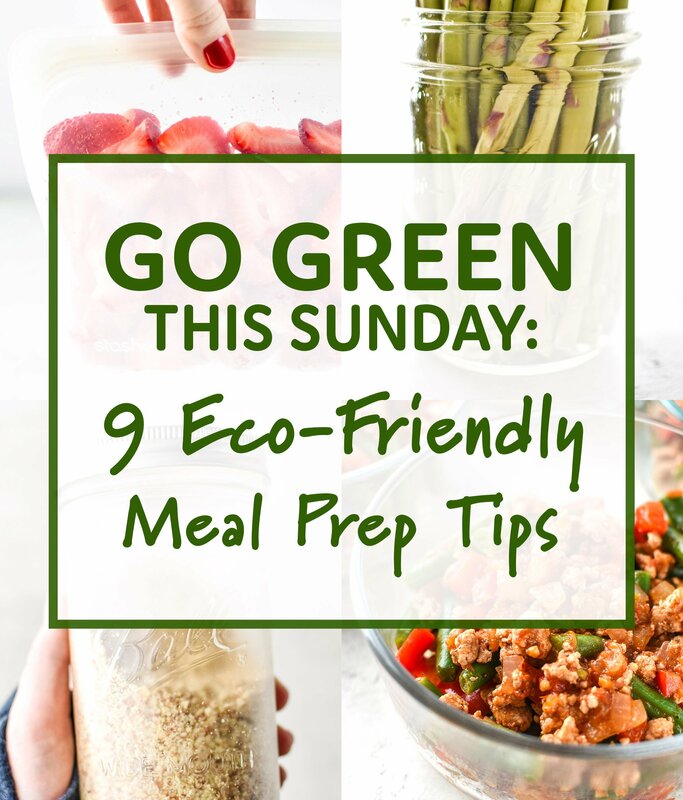 So let’s Go Green This Sunday with these 9 Eco-Friendly Meal Prep Tips!